Maria’s Bookshop has hired two new employees. 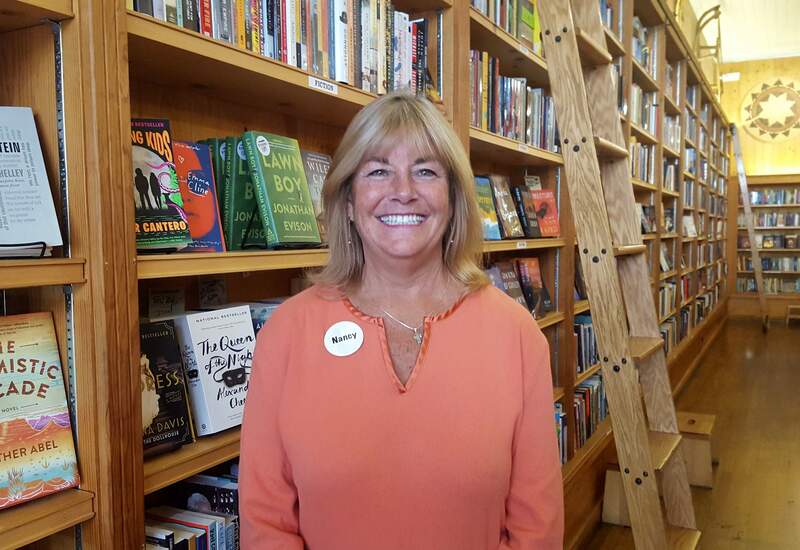 Nancy Krauss will be a new bookseller. Previously, she owned a pet-boarding business in Blowing Rock, North Carolina. She also worked in real estate for more than 20 years. 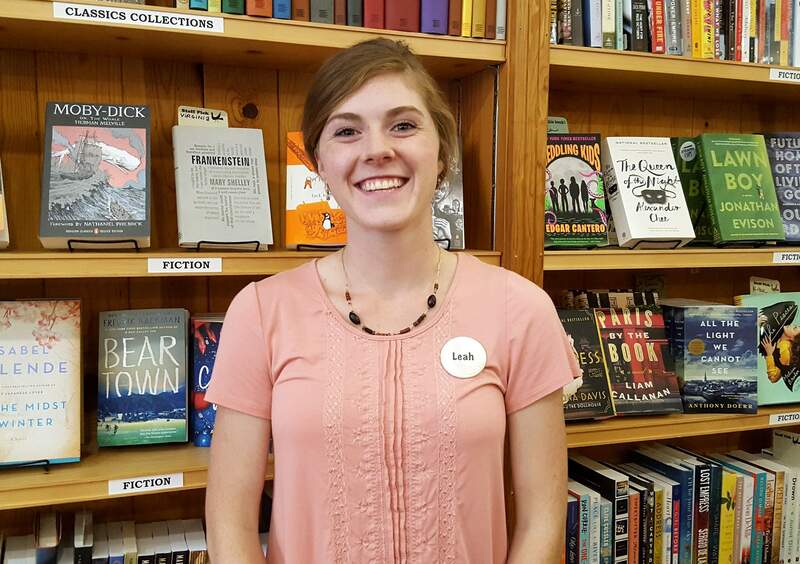 Leah Scholl also will be a new bookseller. She studied international business at Xavier University and now studies international business and English at Fort Lewis College. She is a Voyageur Outward Bound alumni and has been an assistant horse trainer in Glenwood Springs.